A honeymoon is probably the most desired event for almost all people who believe in love, compassion, devotion and dedication. This is the most eventful time for those who are madly in love and union. Honeymoon tour is the best option for the newlywed couples to recharge their body and soul before starting their new life together. This is the right option and time to get lost into the world of madness before coming to the world of reality. After returningfrom their honeymoon trip, they have to start a married life and live together. This is why a vast majority of newly married couples want to make their honeymoon tour spectacular, romantic, and restful. In order to do so, they look for the best package from a reputable honeymoon tour planner who can meet their need exactly. However, choosing best Andaman honeymoon tour packages for meeting different honeymoon needs is not a cakewalk. There are a significant number of tour planners providing honeymooners with various Andaman honeymoon tour packages. This is why choosing best Andaman honeymoon tour packages out of these packages require some basic knowledge and very good understanding. If you don’t have this, you need not be worried about it. This is the easiest yet most effective step for findingout the right package offered by a professional company. 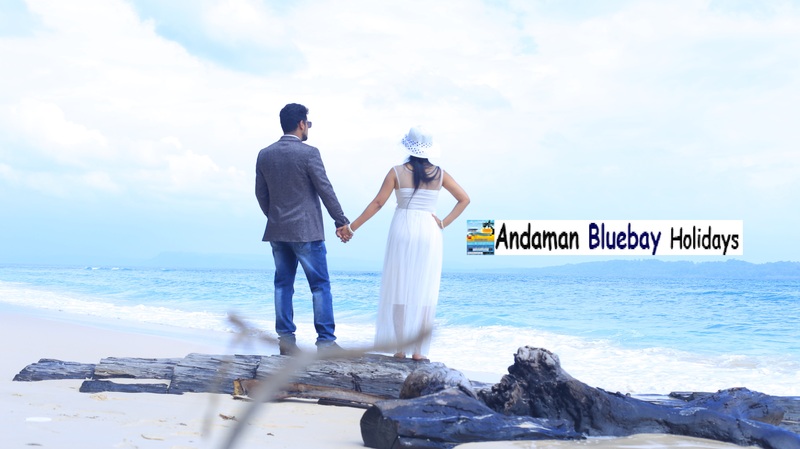 If you search on Google with “Best Andaman Honeymoon Tour Packages”, you will find many service providers at the SERP of Google. Just write down their names in a notebook and visit their official websites (if they have) to shortlist a few company names based on their expertise, experience and areas of specialization. Choose one organizer who has Andaman honeymoon tour in its areas of specialization.